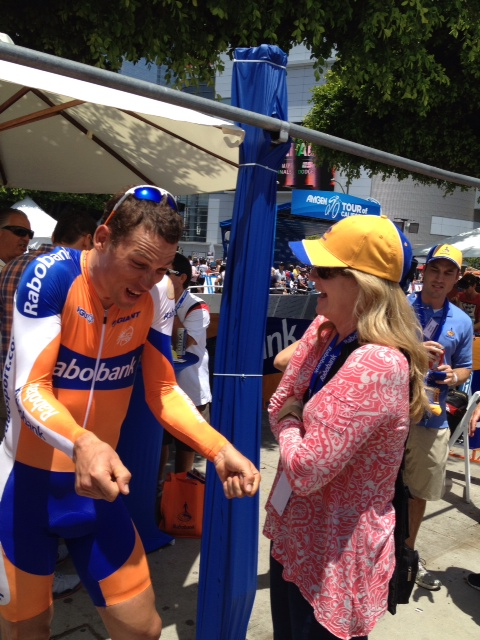 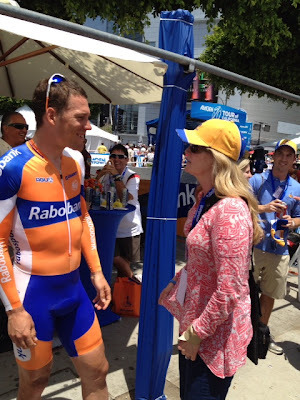 Can you guess the story Maarten Tjallingii was telling my sister-in-law Suz? 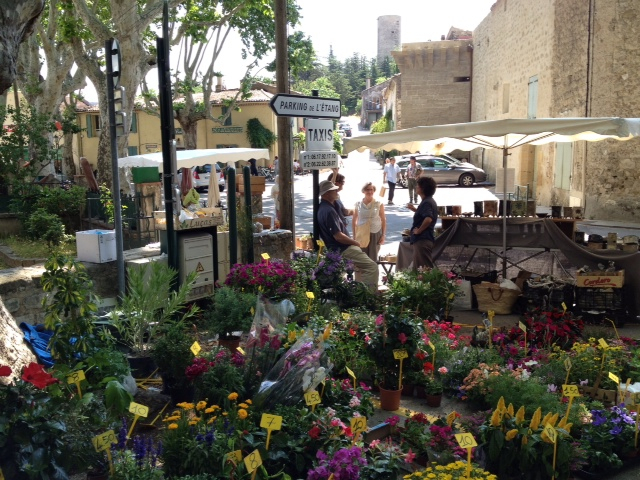 Today at the morning market in Cuceron, France. 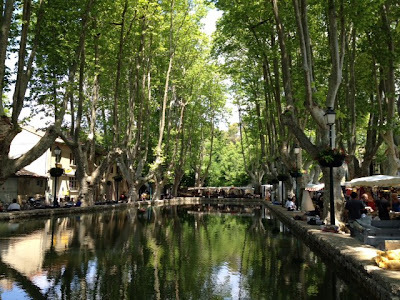 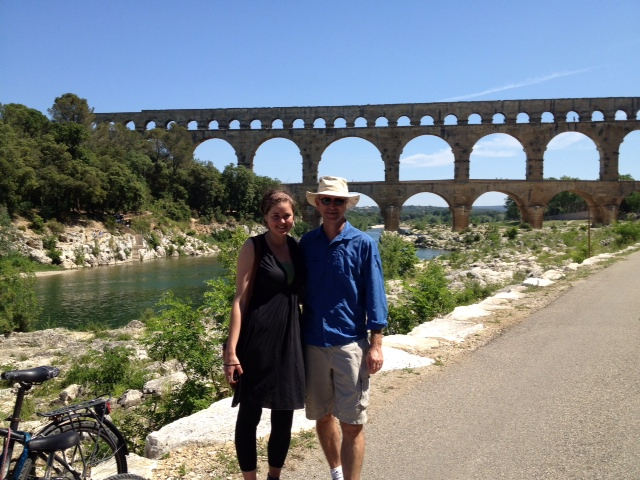 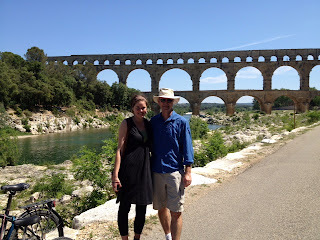 An image from Provence, where Suz and my brother Mike, and niece Kristina are currently traveling.